A recent interview with the cast of Two And A Half Men has revealed that Ashton Kutcher is quite influential with staff at Apple; so much so that the company internally refers to the Shortcuts feature in its upcoming iOS 5 firmware upgrade as “The Kutcher”. We know Shortcuts as the iOS equivalent of TextExpander on the Mac, a tool that will recognise inputted strings of text and replace them with a pre-specified phrase or sentence. 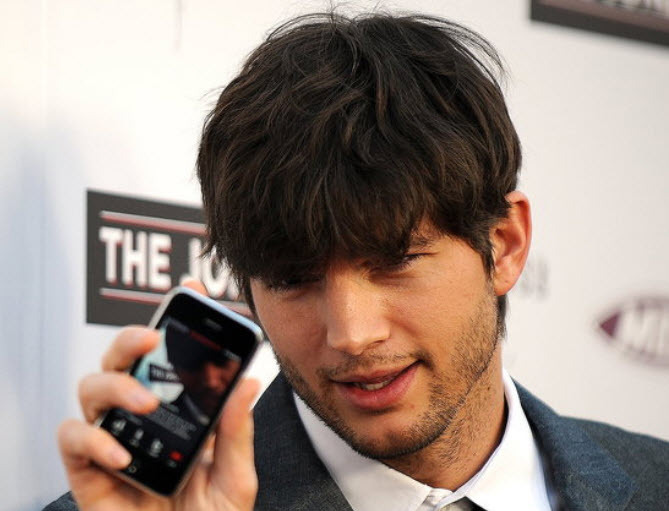 Owners of an iPhone, iPad or iPod Touch will have to wait until Apple releases iOS 5 before they can get to grips with “The Kutcher”, but we wouldn’t be surprised if the man himself has been rocking the feature since it became available.